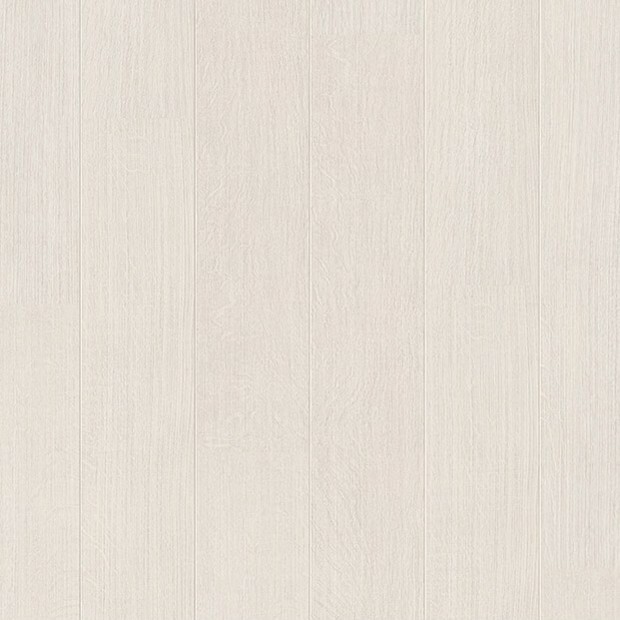 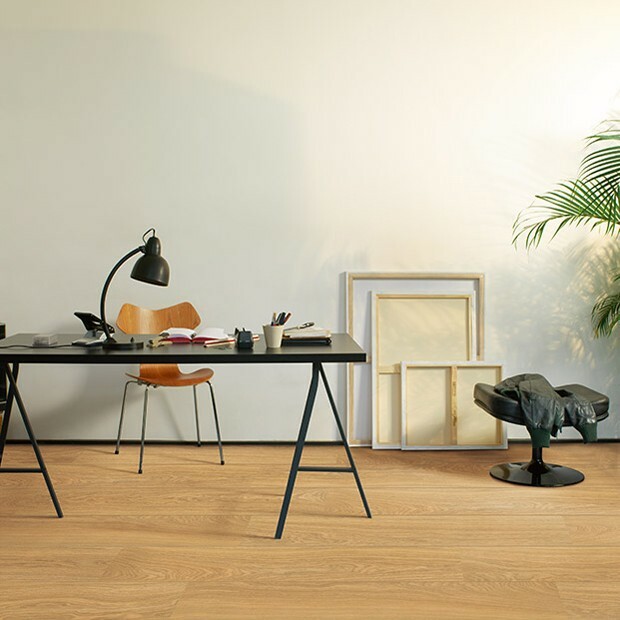 Refined and elegant, the Morning Oak Wide Planks ULW1535 will suit any type of décor and colour schemes thanks to their subtle palette, minimal organic features and uniform colour. 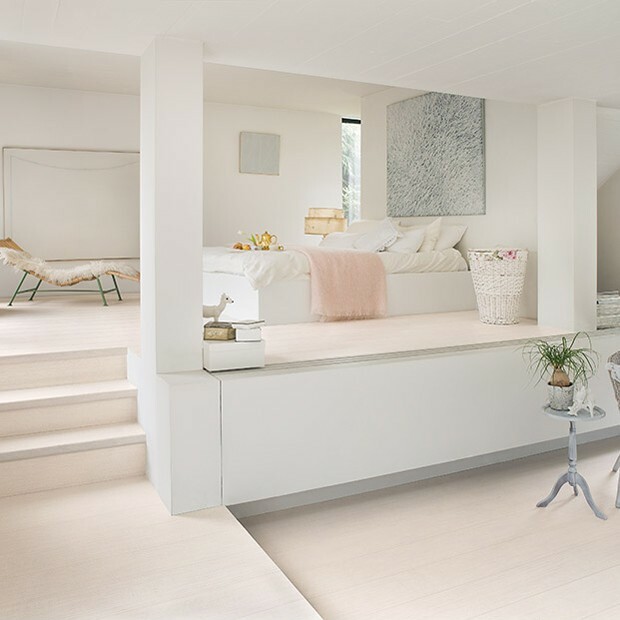 Like the light of a rising sun warming up the sand on a beach, the floor boasts sea shell tones with a hint of pale pink. 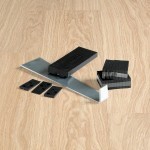 It will complement lighter furnishings beautifully, bringing a stylish accents to any room. 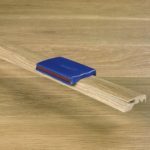 The planks have 2v bevelled edges and measure 9.5mm x 190mm x 1376mm, so they will look their best in medium-sized and large rooms with plenty of natural light. 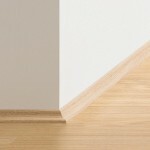 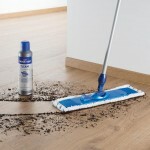 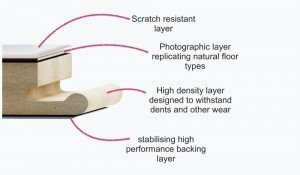 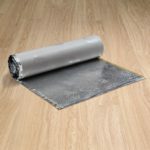 Backed by a 25-year warranty, this Quick-Step laminate floor provides excellent value for money.